New information from Ticor Title Company shows the median list price for a Wilsonville home little changed of late, with the average number of days on the market increasing. 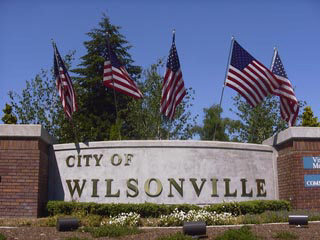 Click here or on the above image for this latest report on Wilsonville, Oregon real estate. Thinking about selling your Wilsonville home? Use the convenient form below to contact our sponsor, Wilsonville’s very own Certified Realty for a FREE report on what your property could sell for in today’s market. Reblogged this on Wilsonville Meadows.